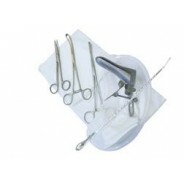 The company offers a comprehensive range of single-use disposable products for professionals working in the field of healthcare, including GP surgeries and podiatrists. 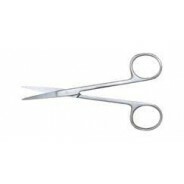 Disposable Medical Instruments is a member of the NHS Supply Chain Framework Agreement. 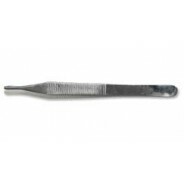 As a result of this, it provides an extensive portfolio of disposable instruments to PCTs and teaching hospitals. It offers 30-day account terms against NHS purchase orders. 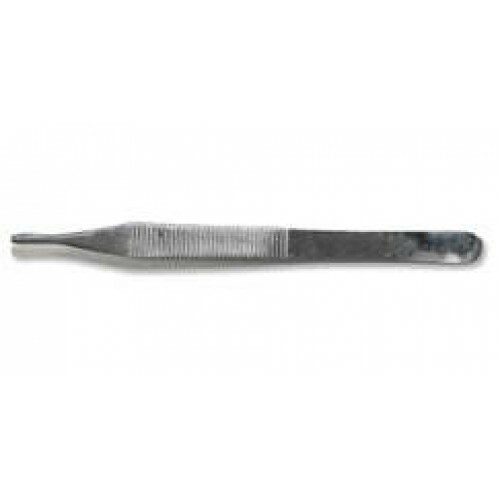 If you are a podiatrist and are looking for a rapid and trustworthy service that is fully traceable, this company can provide you with quality disposable instruments and treatment packs. 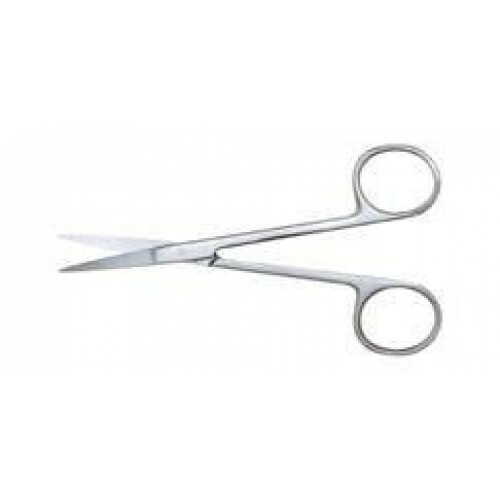 It is the perfect supply partner for GP surgeries too, as its disposable medical instruments do away with the risk of cross infection. The company also offers a competitive service to enable you to manage your budget easily. Disposable Medical Instruments has full ISO13485 accreditation and is one of the few UK companies able to provide complete sterile procedure packs and individual medical disposable instruments to the NHS supply chain.